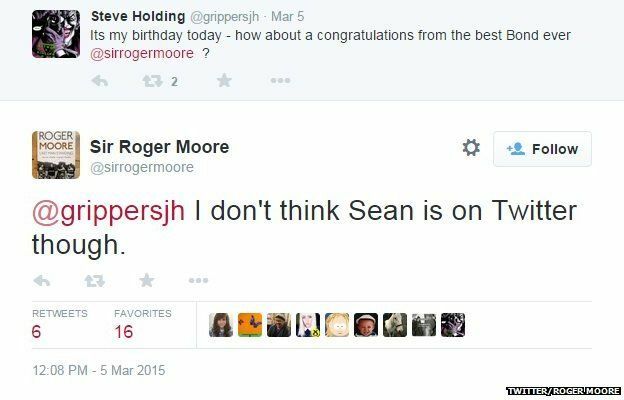 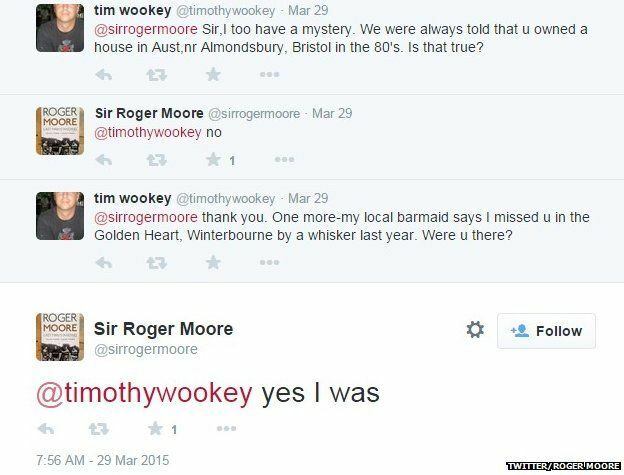 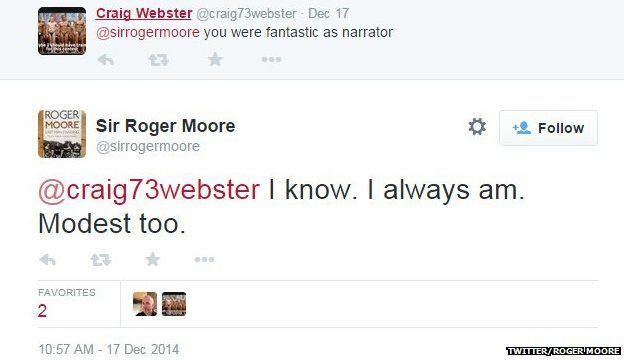 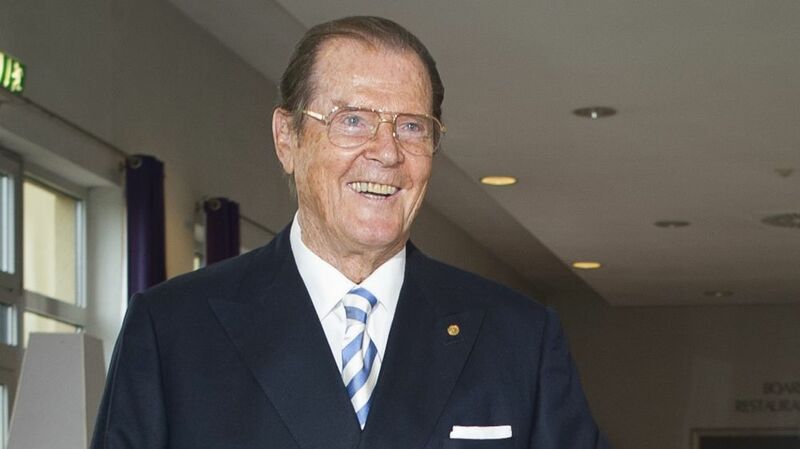 Sir Roger Moore went on Twitter to defend himself at the weekend over accusations of racism. 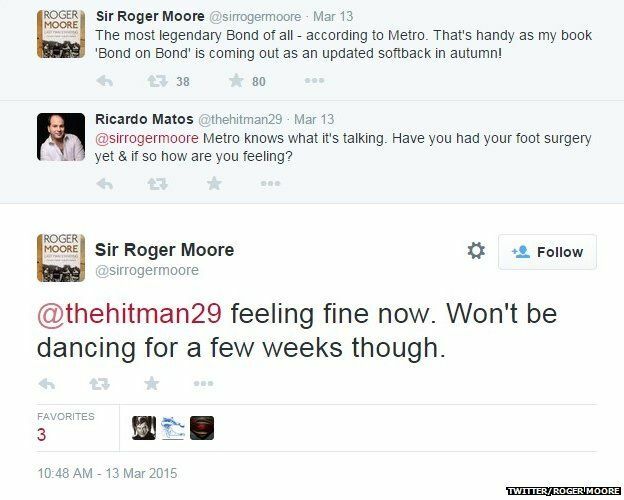 The former James Bond star was quoted as saying the next 007 should be "English-English" in a French magazine. 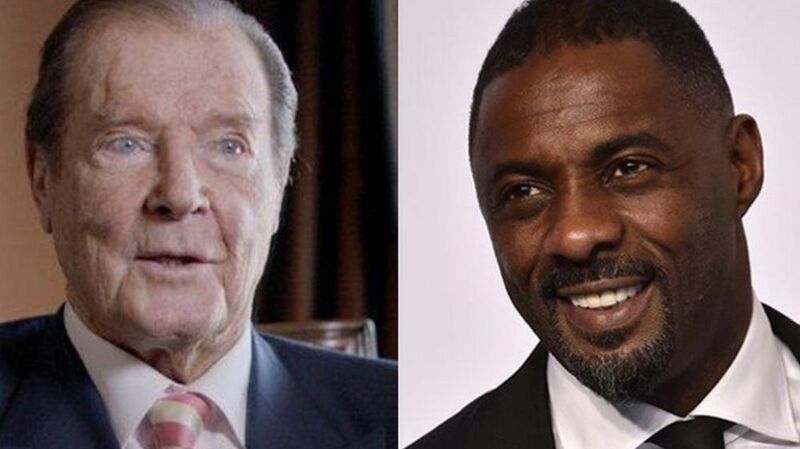 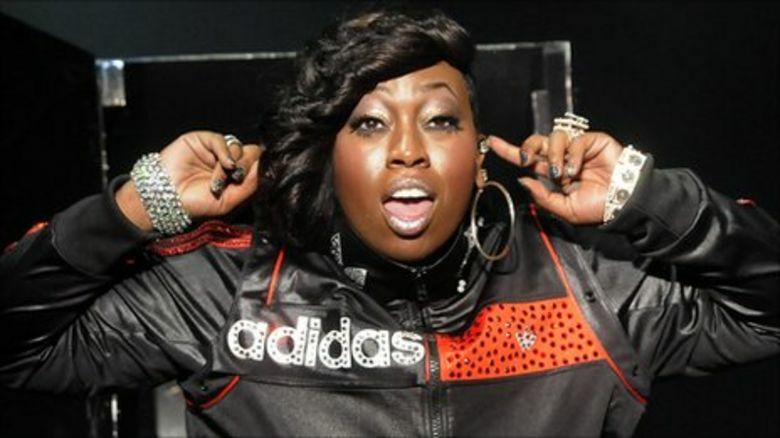 He responded: "An interview I gave to Paris Match implies I said something racist about Idris Elba. 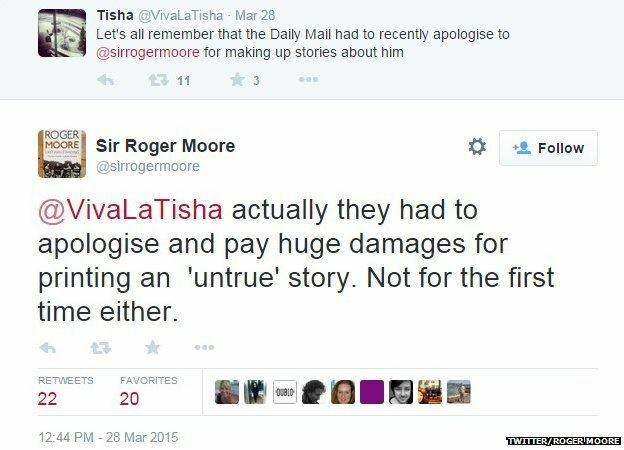 That is simply untrue. 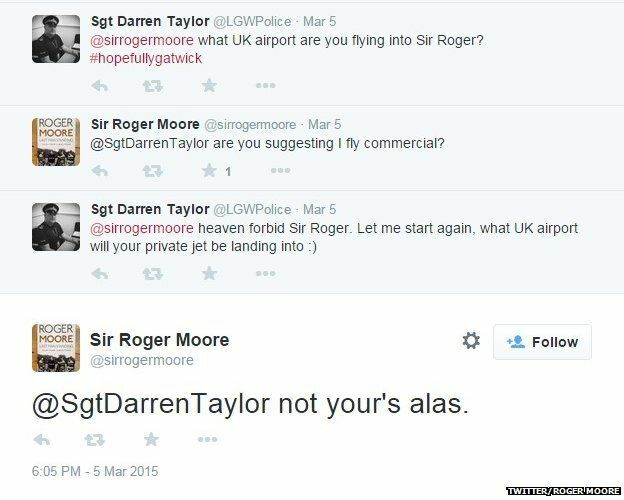 #Lost in translation." 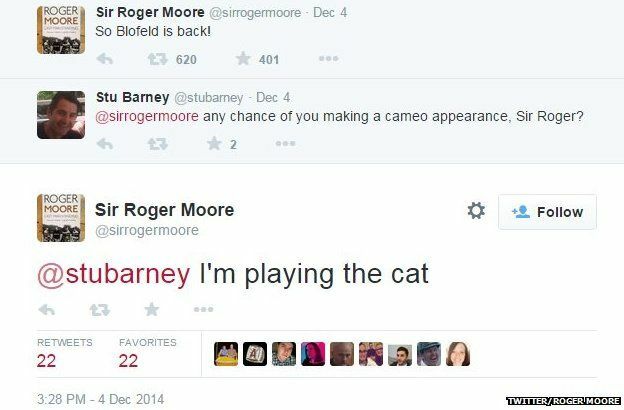 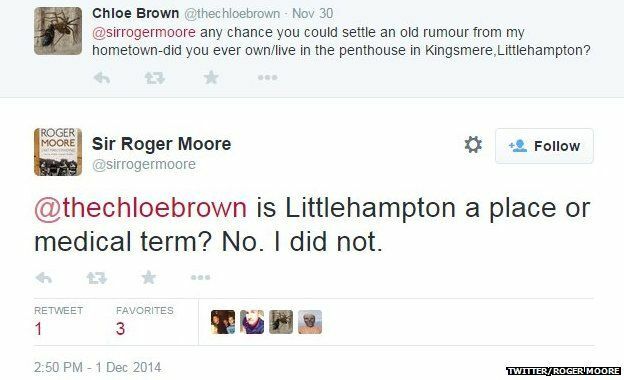 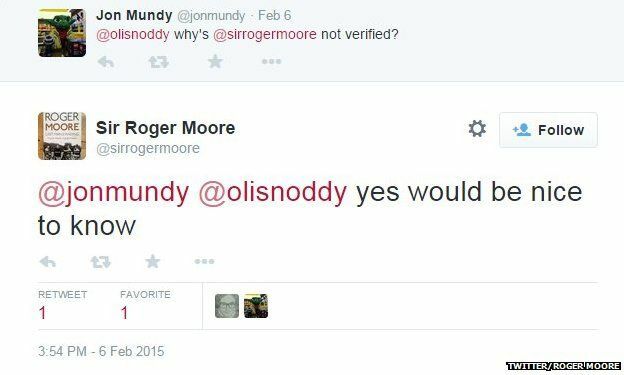 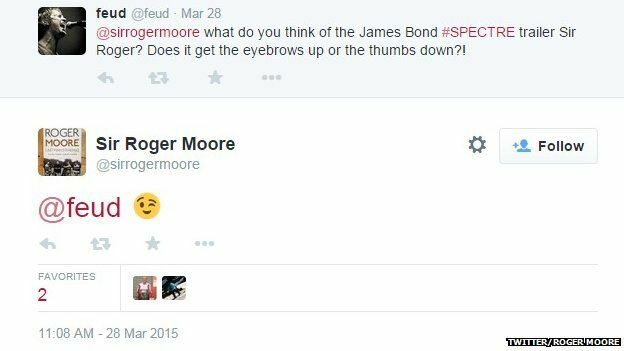 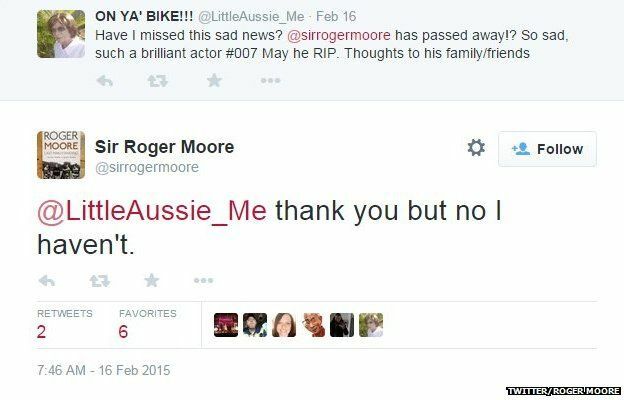 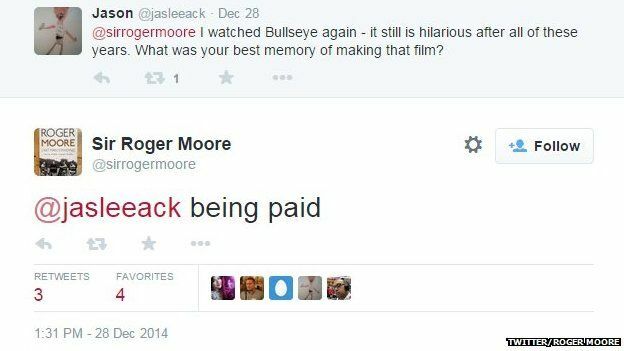 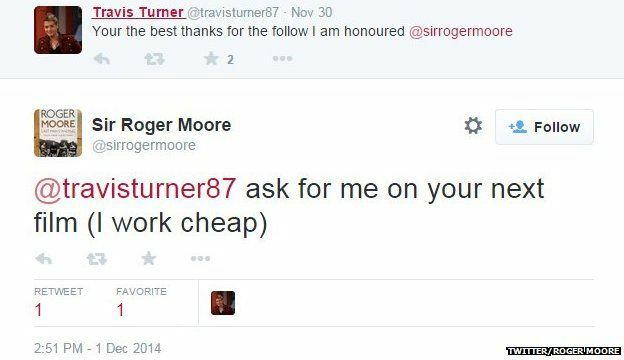 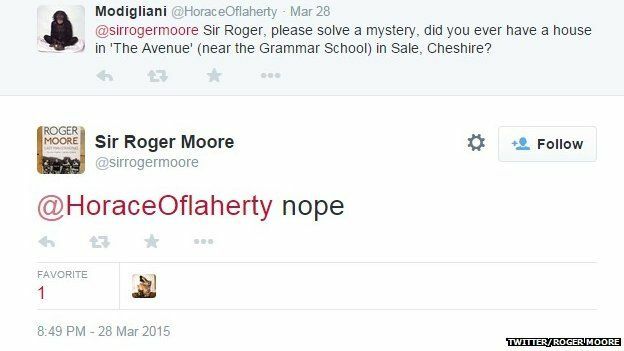 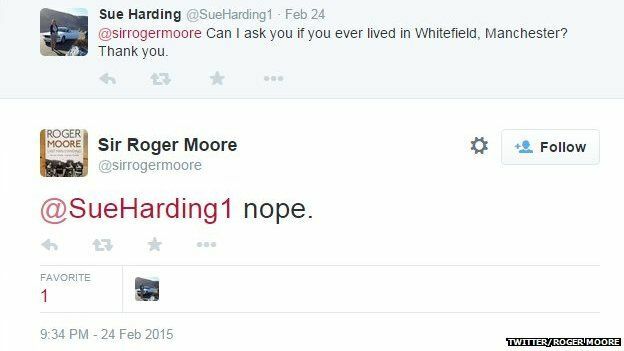 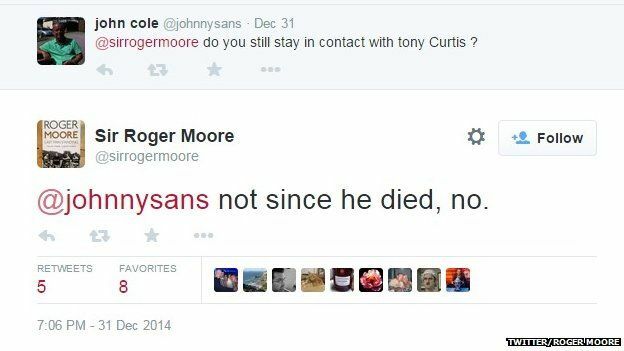 Sir Roger's Twitter feed seems to show that he's pretty happy replying to rather odd questions from fans.